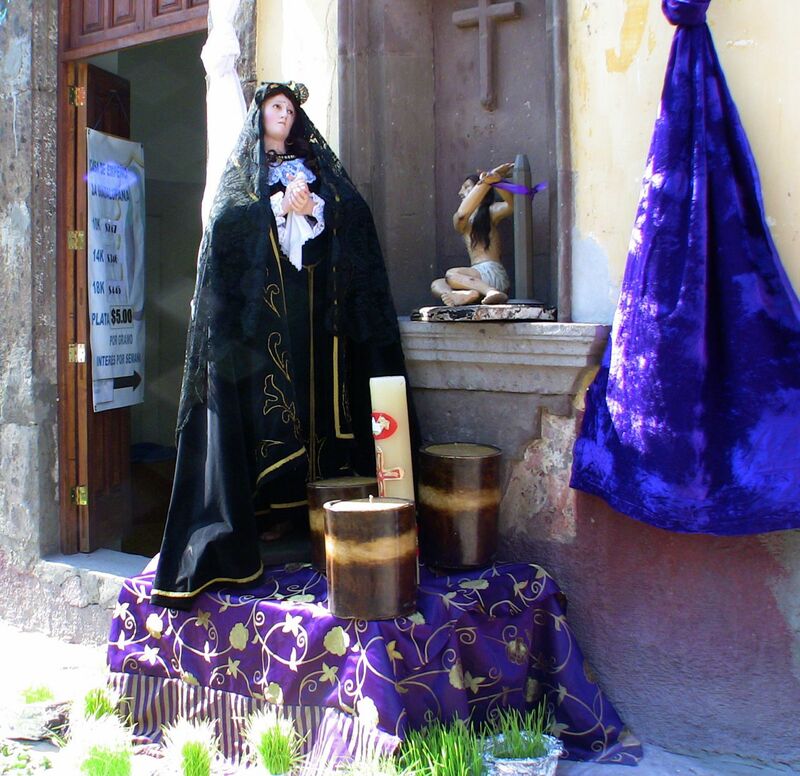 Photos from the stations of the cross processions and Good Friday’s Santo Encuentro procession. 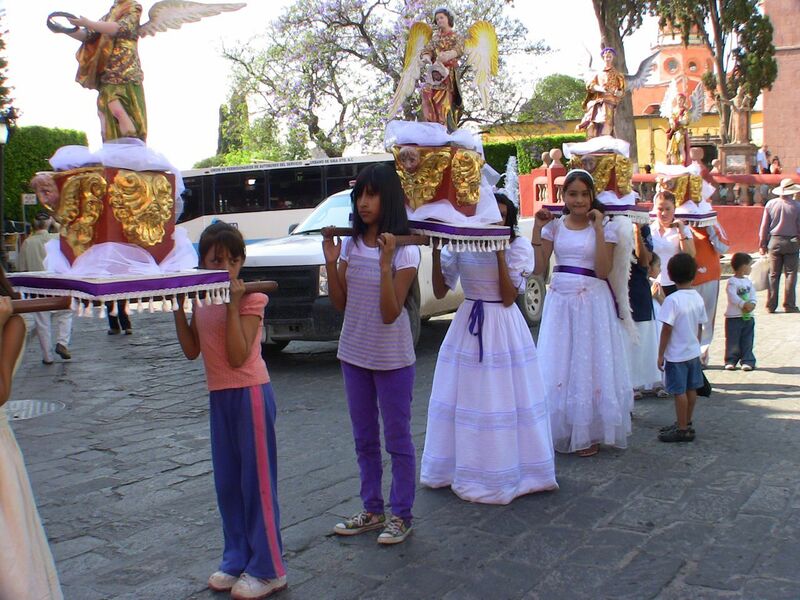 Very, beautiful and very interesting to see what celebration is like on this special religious day in Mexico. It is truly marvelous and inspiring to see it all in its splendor.